Of late, I have been crazy about spices. Turmeric, fennel seeds, cumins, fanugreek...you name it. It all started with a craze that dad and I currently have and that is cooking. So every time while cooking, I wondered what certain spices has to contribute to a consumer's health. I decided to read up. 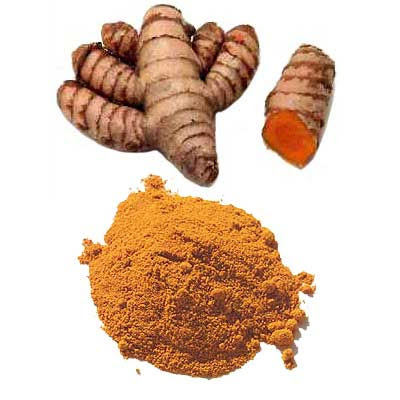 Turmeric - A spice that is constantly used in Indian cuisine. The time when I was worried about zits, I read somewhere that sounds like: "throw away your anti aging product, turmeric is much kinder to your pocket!" So what's the secret about turmeric? 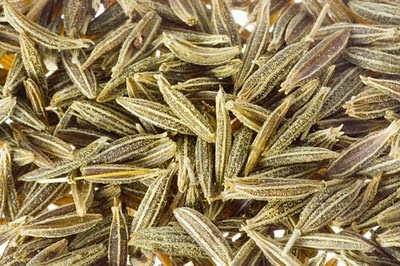 According to ezinearticles, it has antibacterial properties and used to treat obesity. It also has beneficial effect on the liver, stimulating the flow of bile and the breakdown of fats. In this part of the country, the Asians use it to treat stomach disorders, mestrual problems, blood clots and jaundice. 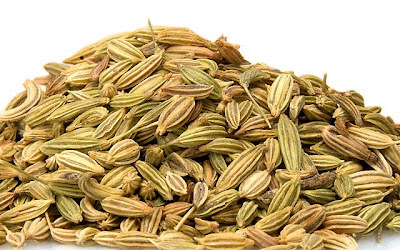 Fennel - It helps with anemia, indigestion, flatulence, constipation, colic, diarrhea, respiratory disorders, menstrual disorders, eye care and removal of toxic from the body. Fanugreek - It is known to be anti-oxidant which takes care of free radicals. The Harem women in ancient times used this as breast enlargement and also to improve milk supply for nursing mothers. 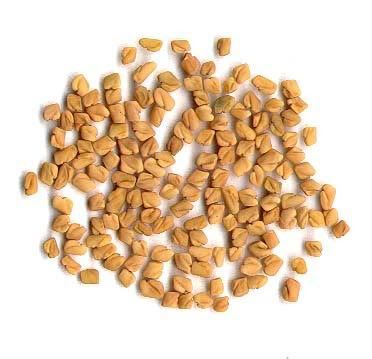 According to one of my Indian parents in school, this seed if taken early in the morning with a cup of drinking water, can avoid a person from getting arthritis and jaundice when they grow old. I am yet to try. For now, these are the main spices I am using extensively in my home cooking. Now that I have a better understanding of what does what, I will be less hesitant to use them appropriately in a way that contributes to our health.